The stylish and elegant Samsung Galaxy Note 4 is the most powerful among all smartphones but we are here to review some of the best cases for Galaxy Note 4 which will protect your phone from dust, slips and drops. The Samsung’s flagship device features a brilliant 5.7-inch Quad HD display, improved 16 megapixel camera, the latest Snapdragon 805 system chip and it has a stylish finish and a sturdy metal frame. So it is everything in Samsung Galaxy Note 4 which the people want in their smartphone. So What more is there to want?. The answer is nothing is left there because Samsung Galaxy Note 4 has everything which the people desire in their smartphone. But surely one thing that the Galaxy Note 4 users would want and it is the safety and protection of their valuable phone. There are a lot of cases and covers available for Galaxy Note 4 and it becomes a difficult choice for the end user to select the best case for their stylish phone to protect it from dust, cracks and breaks. We have reviewed here top 10 cases for Galaxy Note 4, which will help you decide the suitable choice for your Note 4. Depending on your needs, you can choose a more tough case if you use your phone more casually or it can be a more fashionable case if you are fashion oriented. 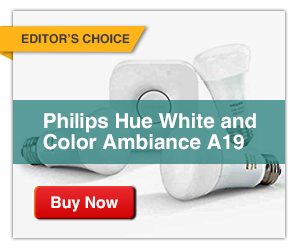 Just take a look and choose your favorite one. 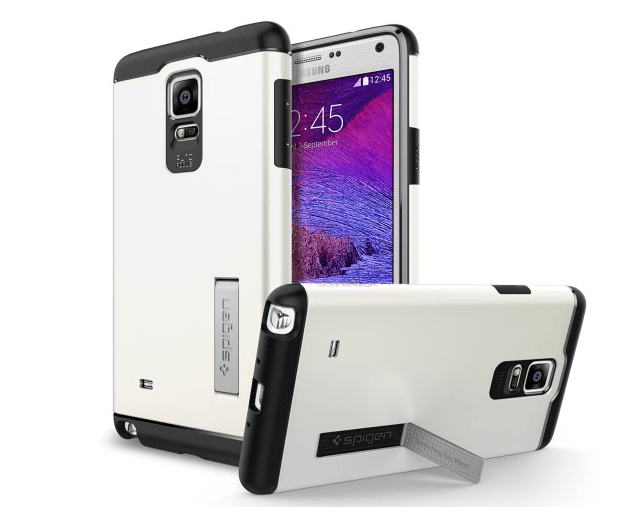 The Spigen Slim Armor is one of the most multipurpose cases for Galaxy Note 4 which the users can get. Despite claiming to be ‘slim’, the Slim Armor is a rather tough case with additional padding tactically located on the all four corners of the case to help better handle damage. Spigen Slim Armor also has a kickstand that is a particularly useful addition with a large screen device like the Note 4, so that the users can leave it somewhere playing a video or music and just take sneak peeks. Spigen Slim Armor cases are available in different fresh color versions, for us Spigen’s Slim Armor is one of favorite Note 4 cases. 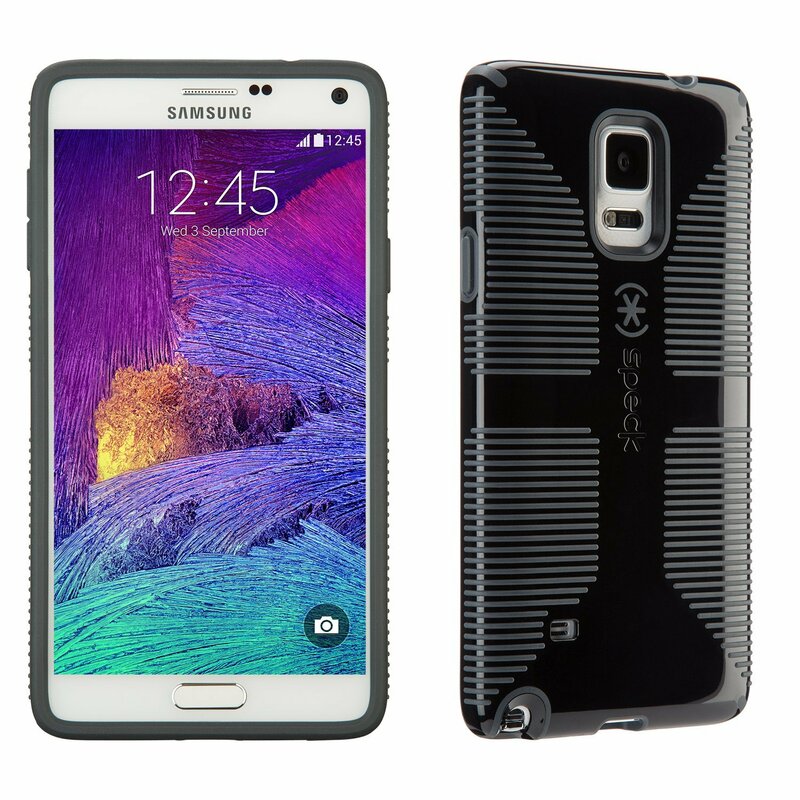 The CandyShell case for the Samsung Galaxy Note 4 Grips the phone with its notable pattern on the back. The CandyShell is another sleek-looking case which provides possible survival standards when dropped on a hard surface. The rubberized back of the CandyShell case adds stability for more stable camera shooting experience, and a dual layer construction makes for increased protection and easier fit. Samsung’s S-View Flip Cover is made up of polyurethane leather, which gives it a more luxurious feel than some of its competitors. Samsung designed the official case of its Galaxy Note 4 to capitalize on its ID chip, which allows the users quickly access key phone features via the interactive window housed on the front of the case. 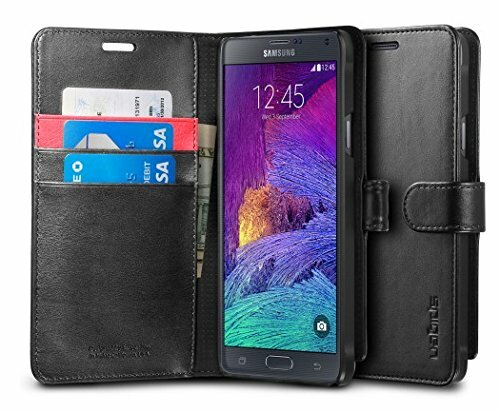 With the Slim Armor Spigen, Spigen Wallet S case is another popular wallet case for Galaxy Note 4. Spigen Wallet S case is made up of a synthetic leather which features a foldable stand for optimal viewing at a variety of angles. 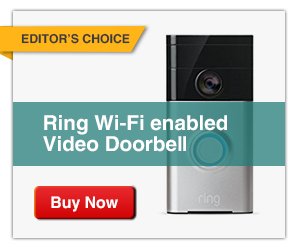 The design of the case helps the users to minimize bulk and unnecessary weight. The magnetic strap of the case guarantees the contents of the case stay secure while you can save your credit card, driving license, and any other card in the inner sleeve houses which has three slots for storing your valuable papers and cards. 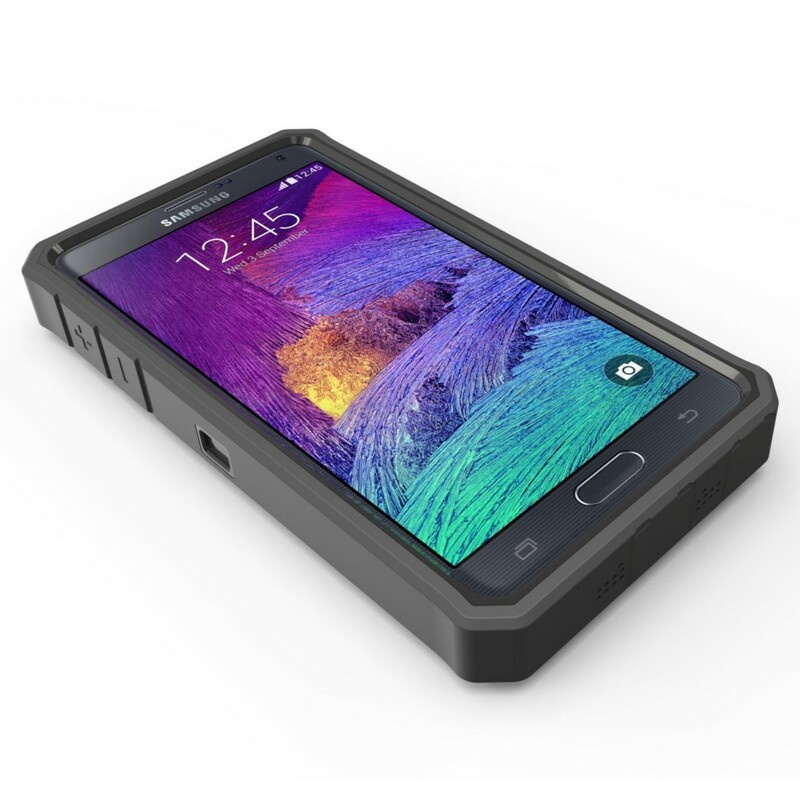 Another cool and solid Samsung Galaxy Note 4 case is Maverick by Urban Armor Gear. It is a case which is hard on the outside and soft on the inside This is something mesmerizing about the combination of a translucent styling and heavy drop protection in the Urban Armor Gear’s Maverick case for the Galaxy Note 4. The Maverick is a great case With conveniently over sized buttons and military grade drop protection. The i-Blason Holster Case is a perfect case which is lined up with a 360 degree belt swivel and a holster for securing your new smartphone in place with a simple locking mechanism. The i-Blason Holster Case offers just as much protection as it offers other features. Made with impact resistant polycarbonate material and a shockabsorbing inner sleeve guarantee this solid Galaxy Note 4 case gives you full access to your ports that is, when you’re not busy adjusting with the case’s integrated kickstand for a better viewing angle. Otterbox is legend in designing top class cases and covers for phones no matter what is your brand you will find the best case for your phone by Otterbox. The Defender by Otterbox is one of the best options out there If you don’t mind added bulk and are instead shooting for superb protection. The Defender is a very well made case by Otterbox having three layers, with high protection level from drops and scratches and reasonable prices. You have choice to customize the color of the slipcover and shell elements which will be very nice. 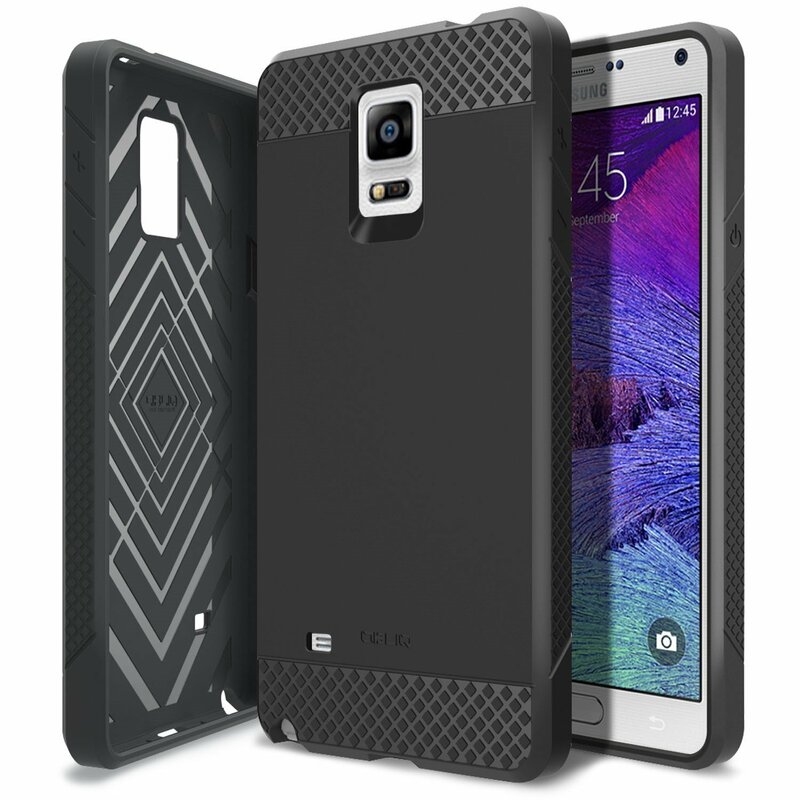 The Obliq Flex Pro Case is one of the cheapest yet reliable cases for Galaxy Note 4 out there in the market. The simplistic design of the case adds no extra burden to your Note 4 yet it protect it from accidental drops and scratches. The ample grip with textured surface makes your grip stronger thus reduces the chances of the drop of your elegant phone. 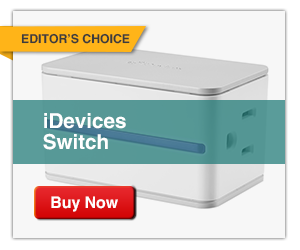 It lets you use all ports without any complication as well. 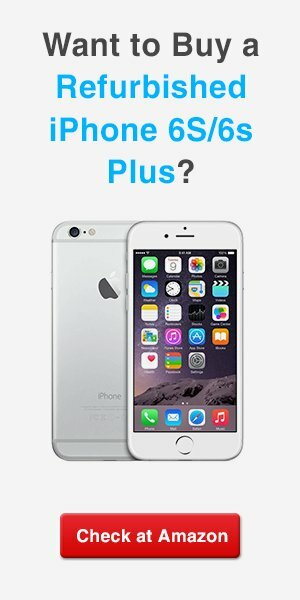 Incipio is more famous for Cell Phones accessories but it has a range of cases for the phones in its inventory as well to offer its users. The DualPro case for Samsung Galaxy Note 4 is one of them. The lightweight DualPro case offers double protection to your Note 4, with Plextonium polycarbonate exterior shell and impact-resitant interior. Despite one of the slimmest cases for Galaxy Note 4, it provides good protection while covering the power and volume buttons from dust. 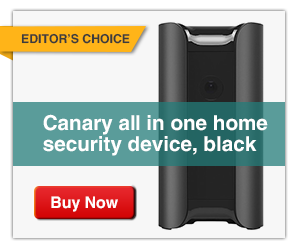 It is available in multiple colors lie blue, black, pink and gray. ZeroLemon extended battery case is the world’s highest capacity extended battery case for Samsung Galaxy Note 4 with 10000 mAh power which is 3 times the original capacity of Galaxy Note 4 which is 3220 mAh. If you use your Note 4 more often and more casual then this extended battery case by ZeroLemon is for you which offers extra battery life with extra protection. We discussed some of the best cases for Galaxy Note 4 , which lead to more safety and protection of your latest Note. Now you don’t have to worry about protection of Samsung Galaxy Note 4 just choose one of the above case and live a relax life.